The hype for any flagship device gets even higher when the concerned manufacturer rolls out some goodies prior to the release of the device. Sometimes we see these goodies getting leaked by unofficial sources. But the users are in for a treat when the release is official. Yes, we know You have already seen the post title. LG V30 is what we are talking about. 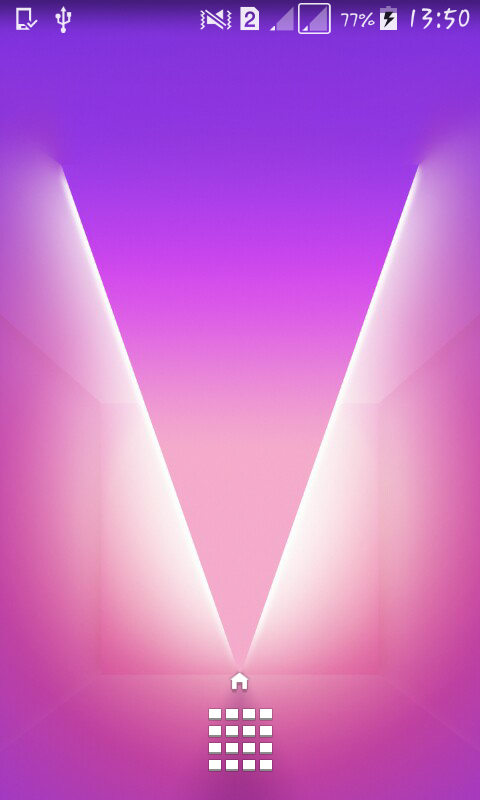 LG V30 will be the third entry in the ‘V’ series by LG. It has created a good amount of hype regarding its awesome features. Most noteworthy is the sleek design and the classy display. It’s one of the first of its kind to use OLED Panel with 6-inch full vision display. And to complement such a display LG has packed and rolled out the LG V30 stock wallpapers. 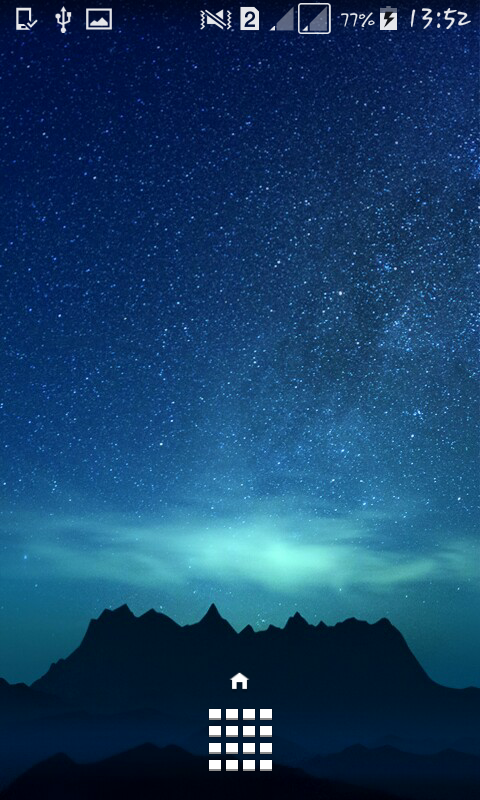 Yes, these wallpapers are just so gorgeous. 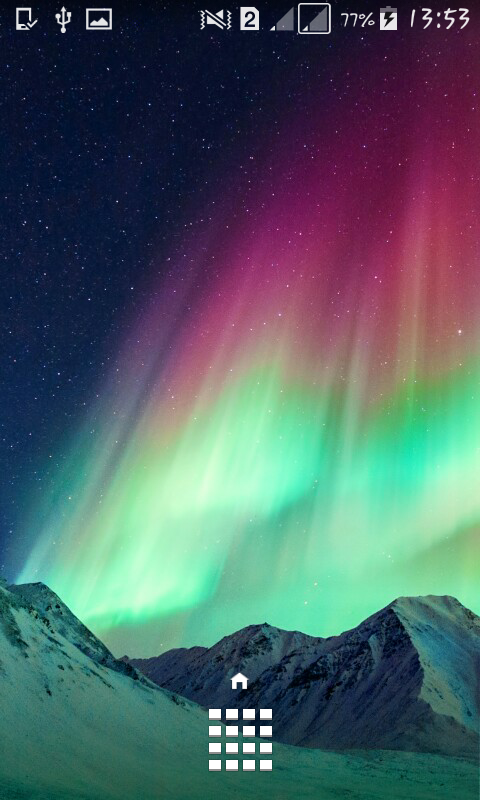 Regardless of any smart device You use, the wallpapers are worth flaunting. The package of wallpapers is a good amalgamation of natural as well as virtually inspired wallpaper designs. 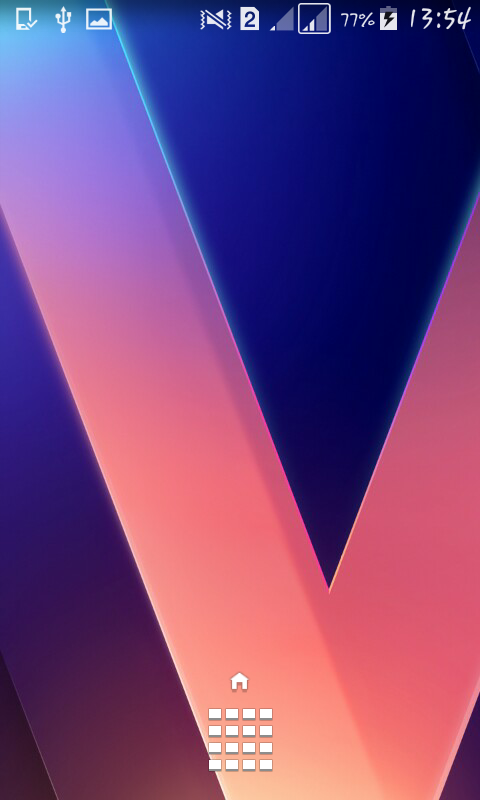 LG V30 stock wallpapers are now available for download. We have given the link below to download the zip file. The zip file contains wallpapers for both windows as well MAC OSX. You have got 29 beautiful LG V30 stock wallpapers to choose from. Here, have a look at some of the stunning wallpapers LG V30 has to offer. 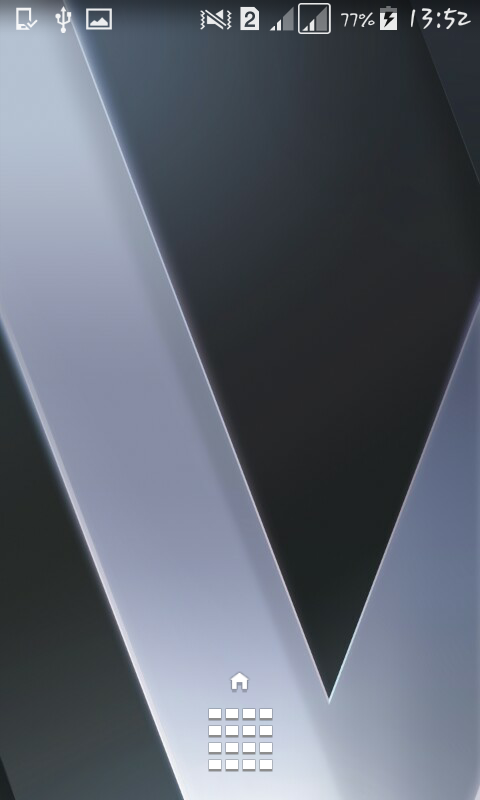 And in certain wallpapers, You will see a distinct ‘V’ which probably signifies the upcoming flagship in the ‘V’ series by LG. So, here we are providing the links for You to download the latest LG V30 stock wallpapers. 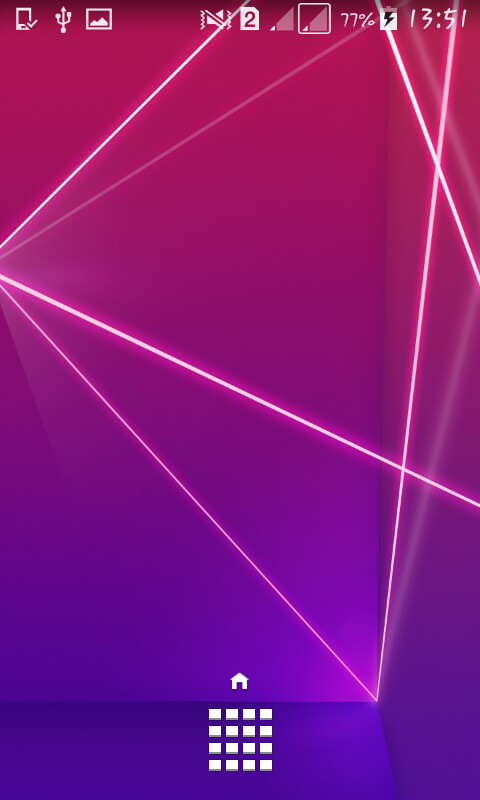 Simply download the zip file, choose Your favorite wallpaper and then apply. Therefore, just hit download to grab the latest LG V30 stock wallpapers for Your device. Apply them on your device and go swank it in front of Your friends. Follow us for more upcoming updates regarding the flagship LG V30.